I kept myself warm throughout the night by thinking really hard about fire but in spite of that, my stay in the museum bathroom was hardly comfortable. I was more than ready to leave this dump of a town, but I'd given my word, and as I said to Johnnii Knoxville "when I say I'll do something, there's no turning back" (I ended up with a broken arm that night). The museum didn't have a bathroom, what was I supposed to do? I felt in need of some coffii (this is getting out of hand ~ Ed) so I stopped into a cafe I'd seen yesterday called the Roost. I watched the bird brain behind the counter badger one of his customers (an actual badger) into downing his coffee while it was still boiling, and considered leaving, but my craving for coffee was too much. 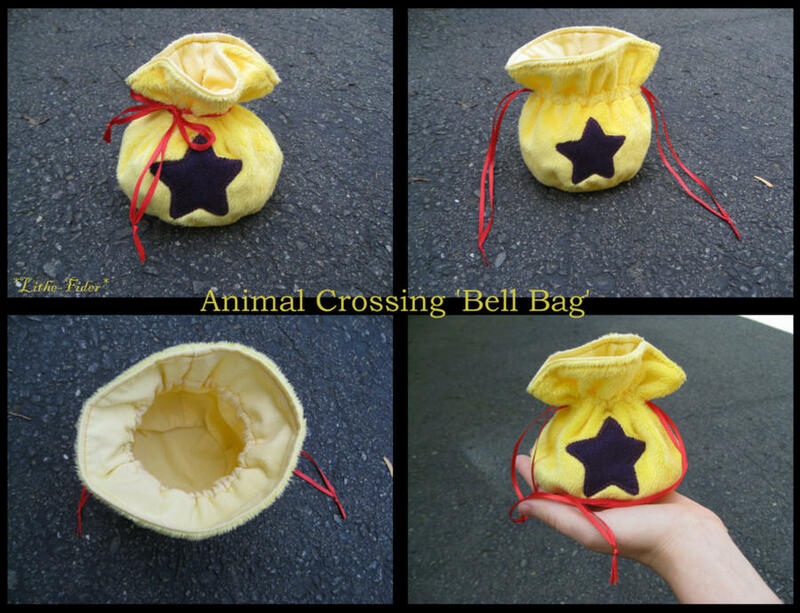 I placed my order and then the owner asked me for 200 bells. This threw me. Did bells mean dollars? Cents? I pulled out a twenty dollar note and asked if this would cover it. He looked at me with utter confusion and then said "we don't take that sir". 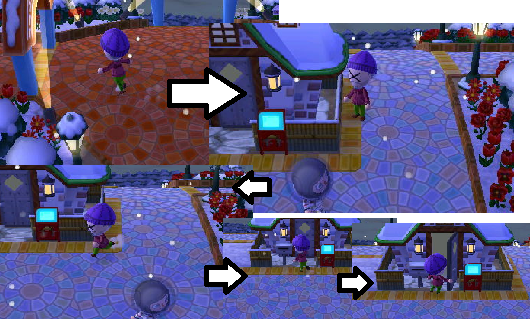 I did a little prying and learned that [redacted] was part of a network of similar towns which used the bell as their only currency. Another wonderful surprise from the Moustaches! The hipster dog who told me this then started raving about how all these towns were the same, right down to the owners of the shops and how in every town, a young boy or girl is made the mayor against their will, as part of some kind of elaborate experiment into how children deal with responsibility. I pretended to have to answer a phone call and left. 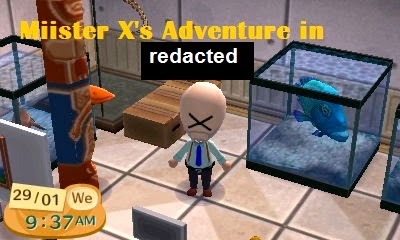 I've heard my fair share of conspiracy theories in my time, most of which are clearly wild fantasies (except the ones about Sean Connerii's attic, those theories are actually less crazy than reality) but I had to admit that there was something about [redacted] that put me ill at ease. -or what his "school desk" referred to but I gave him a wide berth. 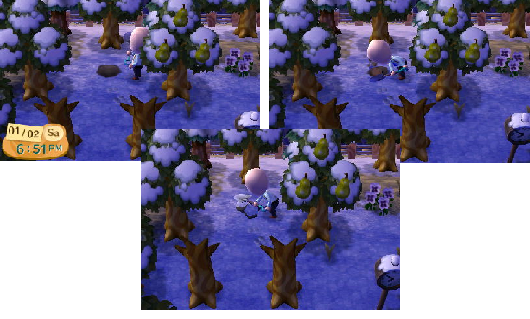 There's just something not right with these villagers. I would later learn that their town was one that rewarded any and all work with ludicrous amount of money, but none of them seemed to be aware of this. Are they all trust fund kids for whom money is not an issue? Take Lily the frog for instance. I was really stuck, having learned that the post office refused to deal in anything other than bells, when Lily approached me and asked if I could bring her some fruit, specifically a perfect cherry, specifically a perfect cherry just like the ones hanging from a tree right behind her! Not wanting to disagree with her (I was at this point convinced that the entire village was on drugs) I fetched a cherry, and in return she gave me a washing machine. An entire washing machine! I'm not even sure where she got it from and I was looking right at her as she somehow pulled it out of her pocket. This was my chance, I thought. I'd find a buyer for the machine, and use that money to find a place to stay. I found a local shop willing to buy the machine, but what was more surprising was that they were willing to buy a cherry I hadn't given to Lily for 600 "bells". What's more, they said they'd gladly pay the same price for more fruit. My eyes were opened to how easy it was to make money in this oddly fruit based economy. The money was out there, if I picked it up it was mine. I ran to the nearest orchard and started shaking (both the trees and myself as it was very cold). I think I broke some of them. Before long I had run out of room in my pockets for money (bells are not a portable currency) and the fire of capitalism wasn't doing much to keep me warm so I invested in some warmer clothes. I think Charlii Sheen once told me about a very similar dream. What does that even... Wait are they code words? Is "badges" what these people are on? Eventually, the shops closed (at the time I suspected they were closing forever having just realized that they had traded all their liquid assets for perishable goods) so I had to find a place to stay. A quick inspection revealed that [redacted] had no places for outsiders to stay at except for the still occupied campsite. Fortunately, I'd come up with an alternative to squatting in the museum store room - squatting in the show houses! "Sleeping on a pineapple bed with a painting of a yellow carrot man beside me in a show house, how did it come to this? Also, I've seen no sign of this lighthouse, but it's supposed to be opening tomorrow"
Will the village ecosystem be able to recover from such a thorough harvesting of its resources? Will the local store smell of rotten cherries for years to come? For answers to these and other questions you're out of luck because those questions can only be answered after a lot of time has passed and the protagonist of our tale has long since left the village! Tune in whenever is convenient to you (this is the internet after all) to see if money brings Miister X true happiness in the concluding part of this series! Brought to you by McGarnagle's cleansing dental liquid!